Chocolope Cannabis Seeds, which were originally named D-Line, are a novice grower's dream plant! With a uniquely heavy yield and large heavy nugs, she is extremely easy to grow. 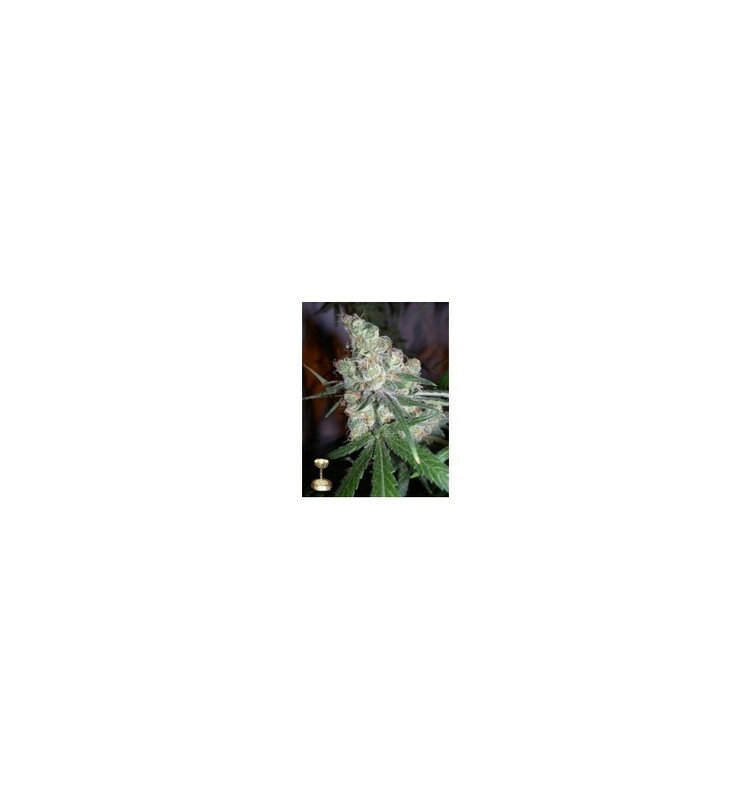 This Sativa heavy plant likes to grow tall so beware if space is an issue, however she can grow out with a little training. We chose to cross our Original Chocolate Thai female with the Cannalope male, and then started backcrossing this to achieve a shorter flower time and still retain some of the Original Chocolate Thai qualities. What makes these Cannabis Seeds so special is that when you enjoy her you taste that chocolate you've been missing from the 80's! The Chocolope is the "ONE"! Not much haze, but you don't need it.